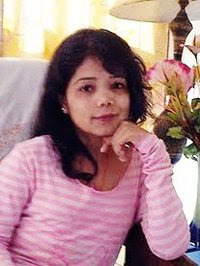 Jyoti Arora lives in Ghaziabad, India. Jyoti Arora is a Post Graduate in English Literature and Applied Psychology. 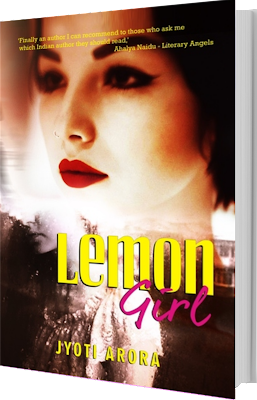 Her writing achievements include two novels, three blogs, several wins in national level blog competitions, over five years of freelance writing experience, developing books for kids and abridging 24 famous English novels like Jane Eyre, Adventures of Huckleberry Finn etc. Jyoti is a patient of Thalassemia Major which forced her to stop going to school after class seventh. After that, she continued her studies on her own through correspondence courses. Her zest to overcome her medical problems and zeal to achieve success keeps her striving on with her endeavors to make her dreams come true.